Accordingly, the name “Melrose” comes from the burgh of Melrose Scotland. It was a reference to the hills of Melrose, Scotland which the new town resembled. It became the Town of Melrose, Ma. in 1850 and then the City of Melrose in 1900. Since 1977, we’ve been one of the best residential roofing contractors serving Melrose, Ma. and for real reason. After all, we’re currently operating at an average of 150 annual projects. That’s over 6000 roof installations with upgrades. 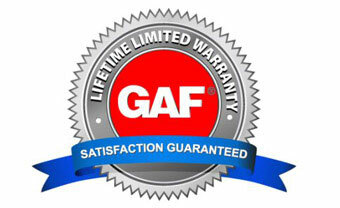 Therefore, these numbers are assurance that your CertainTeed Landmark and GAF Timberline shingles are properly applied. Please give the best residential roofing company serving Melrose, Ma. a call. Note: Please know that roofing is our specialization, not house painting, vinyl siding, window and door installations. This alone is what makes us one of the best residential roofing contractors serving Melrose, Ma 02176. What You Need to Know About Roofing Shingles Melrose, Ma. 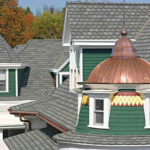 Designing with Roofing Shingles: Best Roofing Company Melrose, Ma. How A New Roof Is Installed: Best Roofing Company Melrose, Ma. This video makes it look easy, but only if you watch it! Questions answered here. 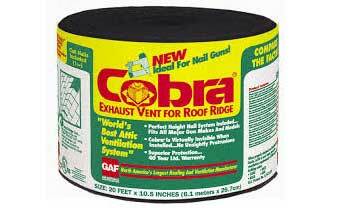 Rhino Synthetic Underlayment: Best Roofing Company Melrose, Ma. Properly Securing Roofing Shingles: Best Roofing Contractors Melrose, Ma. After watching this video, you just might be an expert! Let us know. Melrose was originally called “Ponde Fielde” for its abundance of ponds and streams or “Mystic Side” because of its location in a valley north of the Mystic River. Whether it’s wear and tear, algae, or even just preventative maintenance: whatever the case, call us. If you’re a Melrose homeowner, we can help. We’re ready to meet and exceed your residential roofing needs. 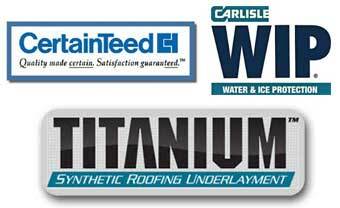 Premium materials such as CertainTeed Landmark and GAF Timberline Architectural shingles: that’s our priority. We are one of the best residential roofing contractors serving Melrose, Ma. 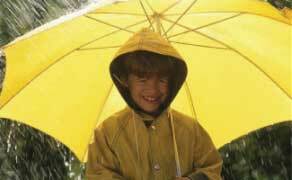 Best Residential Roofing Company Melrose, Ma. Even more so, we have a quality standard transcending many other roofing contractors. How? Most professionals believe ice and water protection overage is the standard. Here’s the truth. It’s not. The policy building code compliance we follow: Carlisle WIP ice and water barrier applications must be at least two feet beyond interior walls on all leading edges. Here’s our policy: we apply it all at least three feet beyond the interior wall. The choice is simple. Hence, the best residential roofing company serving Melrose, Ma.